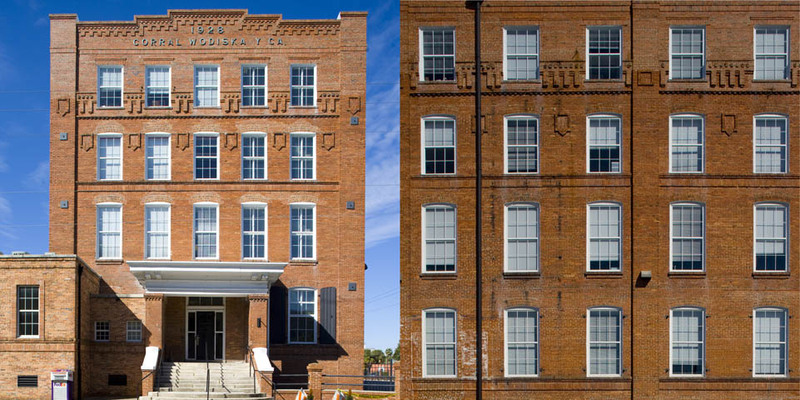 The 67,000 square foot, 4-story Corral & Wodiska Cigar factory was built, according to the property appraiser, in 1916. However, the sign at the top of the factory says 1928. In the 1980s, the company was bought out by another cigar manufacture who moved production to Honduras. The name “Bering”, Corral & Wodiska most famous brand of cigars, can still be seen on the side of the building. The building is currently office space, occupied by Granite Services, who previously shared the Stachelberg cigar factory with the Ybor Brewing Company. 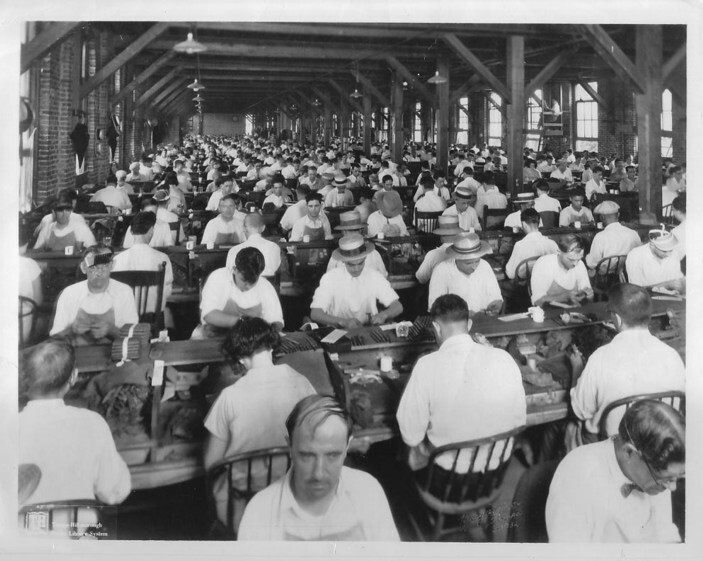 The photo below shows the workers and lector inside the Corral Wodiska factory in 1929.